i think this is a very usefull addition for my site. so i included the script, all went fine and it works pretty best! the only little problem ist, my odd emailer (entourage/mac) can’t display the sent alert-email in the right way. first there is a long part of code, (for html-like presentation? ), after it there shows up only the source of the table. do you possibly have one idea, how to get this all well displayed in any email-readers? öhh, would you please be so kind and eleminate the above posted code … ?! 😉 thanks! but do you have any idea how to prevent such misinterpreted email in some readers? It’s possible your email client doesn’t support HTML emails. On the other hand, you may need to adjust the HTML output in setup_email() to fit your own needs. How do I exactly ‘require’ it in the functions.php file? I’ve googled a lot and cannot find the right way. By contrast, curiously people strongly advise against declaring classes inside theme files. There’s nothing wrong with declaring classes or class instances inside theme files. Personally, I like to break classes out to their own files then require them in functions as I noted in the post above. What about a hook to put everything the functions.php file? Like the template redirect hook? Not sure I’m following. This class is a way to log 404 messages and have them sent to your email. 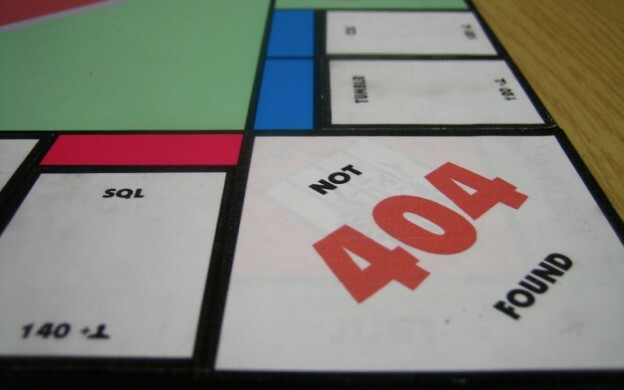 We’re not circumventing the 404 query, we’re hooking into it to snag the errors. Next Next post: I got an awesome WordPress job at 10up!